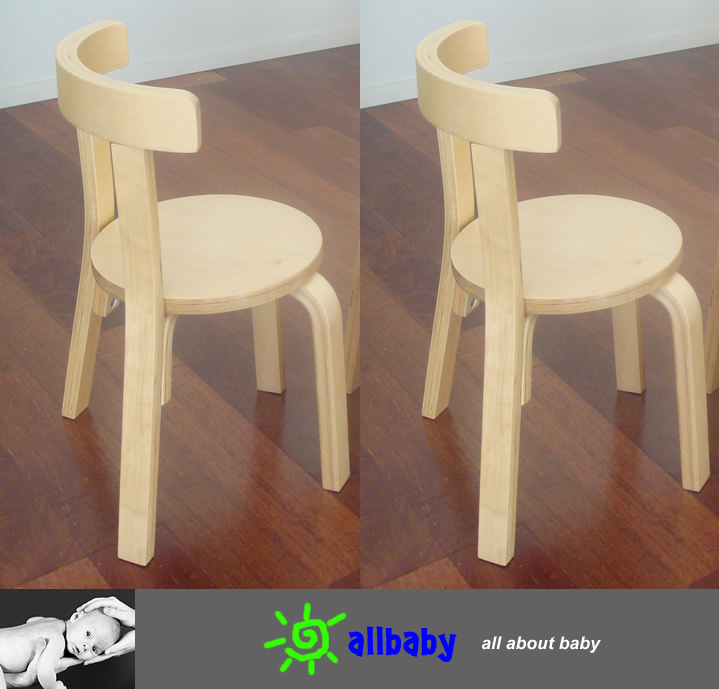 Two Wooden Kids Chairs [ALJMRW03] - $58.00 : ALLBABY, all about baby! This is for two kids hairs. They are varnished by clear lacquer so you can see the natural beauty of woodgrain patterns. We are absolutely confident in our products and stand 100% behind the quality. We offer 7 days no question asked money back guarantee if the item is returned in their original conditions. The original shipping cost cannot be refunded if the product is not faulty. We then uphold one year manufacturer warranty.